The ultra-lightweight stand bag that’s enjoyable to carry. By removing all the excess weight without taking away from the main features. The 4-way top makes organization easy and simple. 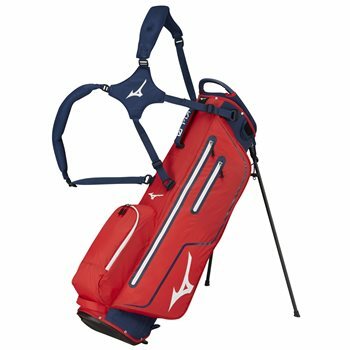 Carbon fiber legs and support rods give the bag a sturdy base on any level. It’s the perfect bag for packing only what you need for an easy carry.